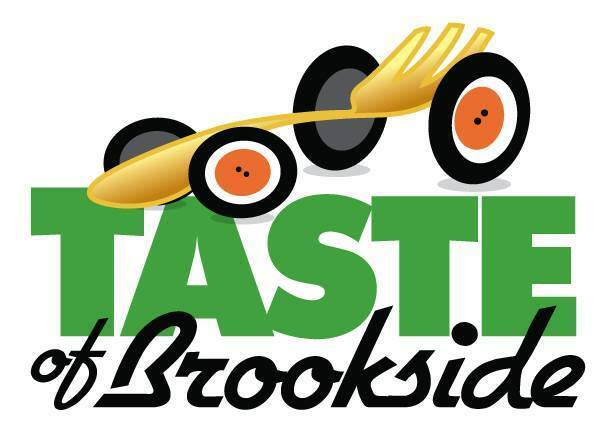 Taste of Brookside is returning for its seventh year of food, wine and fun on Thursday, JUNE 21st! Stroll along Brookside and sample extraordinary dishes from all your favorite restaurants (and drink samples where served). Also use the Old Urban Trolley to visit restaurants south of 36th Street. The Trolley will provide transprotation all evening for those with the Taste of Brookside wrist band.